Counseling for Your Life Struggles with an Expert holding Advanced Credentials and Experience. 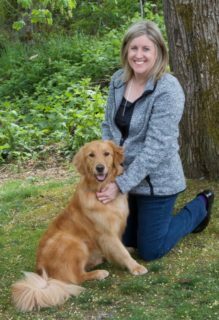 Focusing on Adoption Home Studies, Oncology Social Work and general Counseling, Karen Buckley, based in Olympia, Washington, brings a vast knowledge and expertise with her academic & professional experiences. Her experience derives from work in Oncology Centers, Psychiatric and Medical Hospitals, Hospice, Physical Rehabilitation & Chronic Pain Management Hospitals, Courts, VA, Employees Assistance Programs, & Social Services including Food Banks, Senior Centers & Group Homes. Karen is also available for Post-Graduate Therapists Supervision, and Guest speaking. With over 20 years experience, she is well regarded by peers and professionals in the community. Please Contact Karen to schedule an appointment.